I nominate the North Smithfield Boys Basketball team for their hard work and dedication. They have already clinched a playoff spot with a 10-2 record and lead the D3 North division. The team shares a strong bond on and off the court. 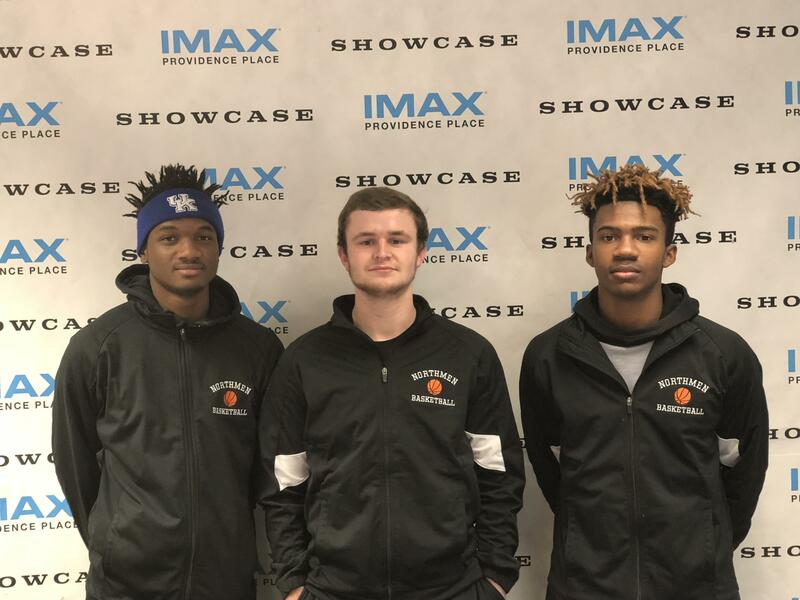 They are a caring group of young men that have previously been selected for the Sportsmanship award, and always take time out of their busy schedules to perform community service, most recently volunteering for the Adopt-A-Family organization. Thanks for your consideration.